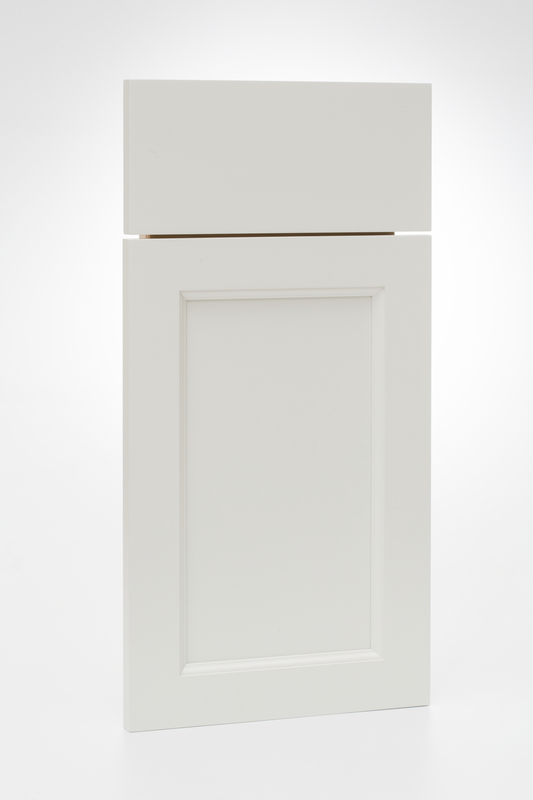 Kokeena's painted wood doors, made exclusively for IKEA cabinets, create a confident and classically stylish room. Our paint finish is something special — smooth & supple. You have to feel it to believe it. A modern door that looks gorgeous but lets other elements of your design take center stage. The Minimalist looks especially good when you combine it with something organic, like a butcher block detail or vintage fir floors. Stainless appliances, anyone? Available in any of our standard paint colors or we can custom-match the color of your choice. Also available bare, for those looking to PIY (paint it yourself). All Kokeena doors come pre-bored and ready to install on IKEA cabinets. This versatile painted panel door works well in traditional kitchen designs and in modern designs that draw on traditional elements. Combine it with stainless appliances, dark counters and a glass tile backsplash and you've got a modernist design that fits right into a traditional English or Colonial-style home. Looks great in our other standard colors, too: Modern White, Antique White and Slate. Check out our paint samples or get in touch to talk about custom-matching the color of your choice. Available bare for PIYers (paint it yourselfers). This door revives the classic ogee panel detail common in many early 20th century house styles. If you're doing a period-inspired kitchen in anything from a 1912 bungalow to 1922 English, or a 1938 colonial, this is the door for you. The ogee detail on the inside edge of our Old English door is drawn directly from the interior doors seen in many classic homes in the Pacific Northwest and beyond. Kitchen cabinets in these houses were typically painted white, and we love the look of our Modern White paint on this door. That said, any of our paint colors will look sharp and we're happy to custom-match the color of your choosing. Or, get it bare if you'd rather PIY (paint it yourself). All Kokeena doors come pre-bored and ready to be installed on IKEA cabinets. Though our paint finish is second-to-none, we get it. Sometimes you just gotta do it yourself. The Paint It Yourself option lets you order any of our Paint Collection doors unpainted and ready for you or your contractor to apply the paint of your choice. These doors are paint-grade, and will look fantastic when a quality paint is applied. 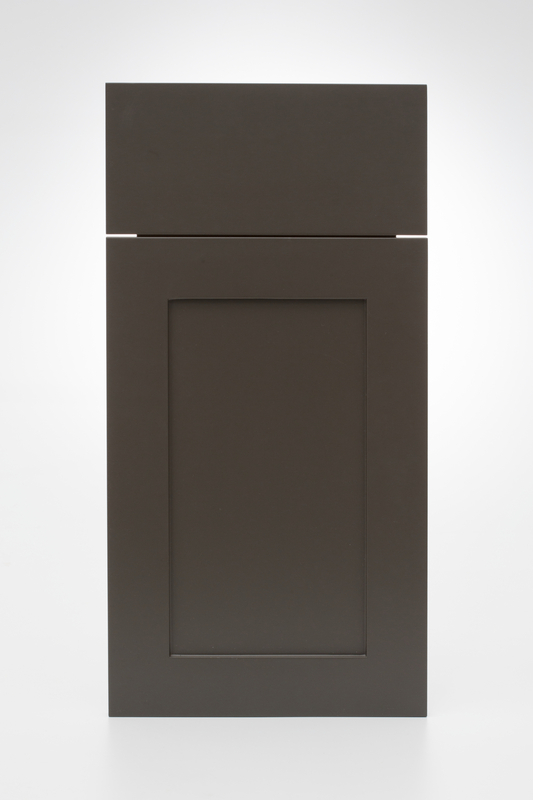 All three Paint Collection door styles are available: Panel (aka Shaker), Slab, and Ogee Panel (not pictured). As always, all Kokeena doors come pre-bored to make installation on IKEA cabinets a snap.